Adult education provides support instruction and enjoyment in areas such as reading, writing, arithmetic, money skills and use of the IT suite. Two of our popular activity groups include Art and Crafts where, with support, clients are able to produce some wonderful results. 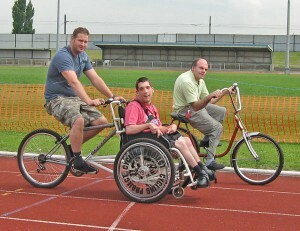 Providing the English weather allows, we take a group of clients once a week to use the adapted bikes at the Croydon arena – even those with mobility limitations enjoy the experience that this activity provides. Alternatively, we have been fortunate enough to obtain discounted entry in Bromley bowling alley which has proved to be very enjoyable, and again, accesible to clients of all levels of disabilities. A facilitated regular group provides an opportunity for clients to raise issues of interest or concern for discussion with other clients on a confidential basis. Weekly Music and Drama sessions with an external leader are greatly enjoyed by participating clients and provide a varied programme of activities. 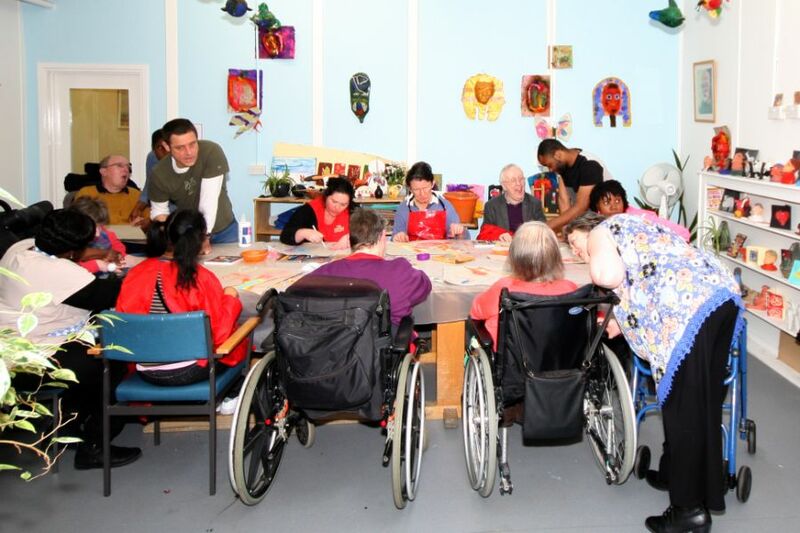 Clients who do not wish to take part in formal activities can make use of the Centre’s available games and pastimes. Games and pastimes are available to cater for a range of interests and activities, from Duplo to a Nintendo Wii. Jigsaw of varying degrees of difficulty are also very popular. The recently acquired Skalectrix layout is very popular. The Centre also boasts a library which also caters for a range of interests and literacy skills. 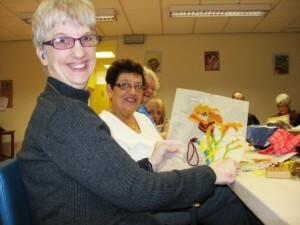 Other regular group activities include Bingo, puzzles, karaoke and a film club. 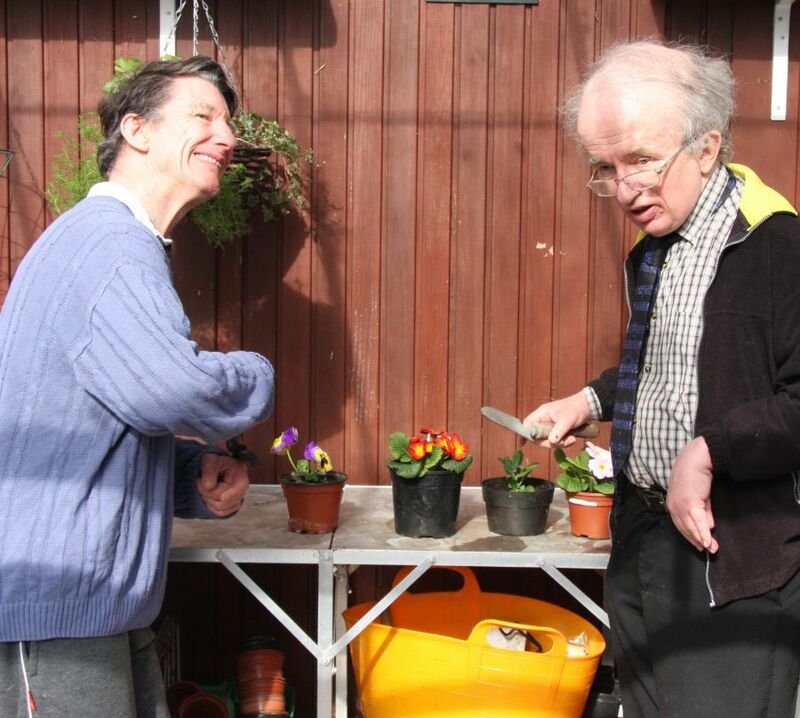 The recently introduced gardening sessions give clients an opportunity to get their hands dirty and to make use of the opportunity for growing plants available from the Centre’s adapted greenhouse. 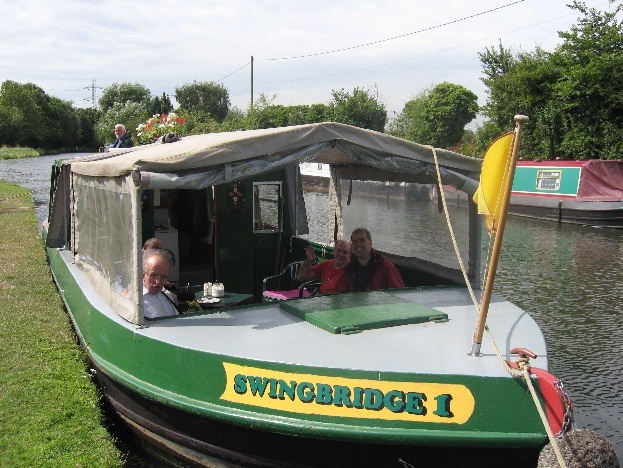 The Centre arranges regular summer trips for clients to enjoy journeys on a specially adapted narrow boat on the River Wey. Clients attending the Centre have also been able to take part in other activities such as escorted trips to local parks and ten pin bowling. A recent and welcome addition to the Centre has been ‘Dudley’ who is a Pat Dog (Pets as Therapy scheme). Dudley, with his owner, visits us and enjoys all the attention and stroking that the clients give him. The volunteer led Sewing Group enables participating clients to make a range of cross-stitched items. 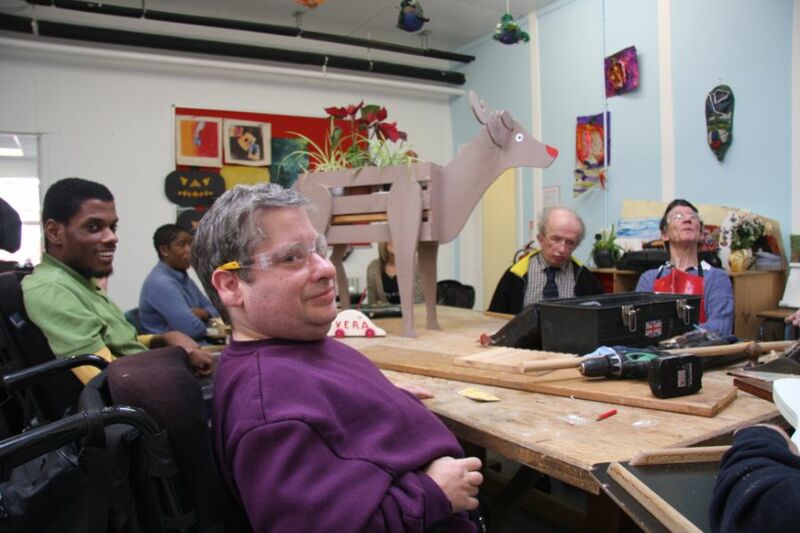 Popular and entertaining weekly sessions enable clients to participate in constructing a range of wooden items. 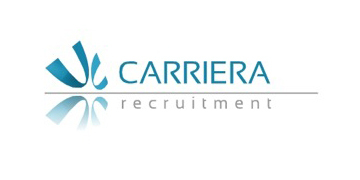 The Centre has, historically, provided a selection of work opportunities. Unfortunately with the closure of nearly all of Croydon’s small manufacturing units and the change in production practices work contracts are now limited. 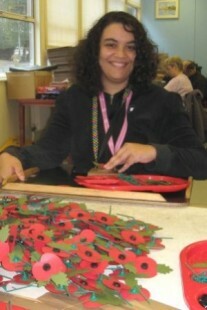 However, some of our clients still enjoy assembling Remembrance Day poppies for the Royal British Legion and envelope stuffing for a local company. Yoga sessions are available weekly for clients led by an external instructor.